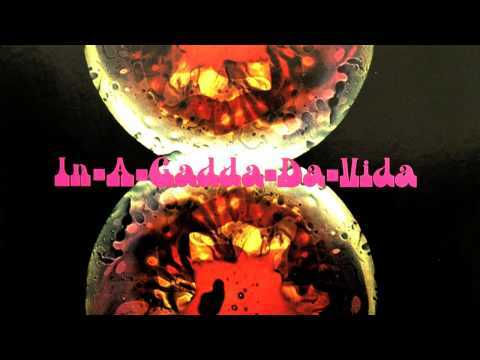 The title track for the American psychedelic rock band Iron Butterfly's 1968 album, In-A-Gadda-Da-Vida. Being widely considered as a milestone between psychedelic rock and heavy metal, the song is a proper example of a one-hit-wonder. The album version of the song is a 17:05 piece that occupies the whole B-side. It also has a 2:53 single edit version.